I'm going to upload a couple few from the game, Kingdom Hearts, with my favorite pairing in the game! 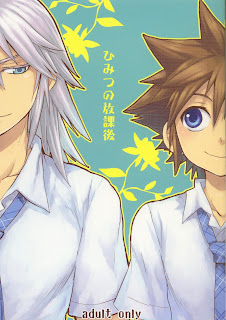 Riku x Sora! Enjoy!